What does a Group Membership (GM) entitle me to? 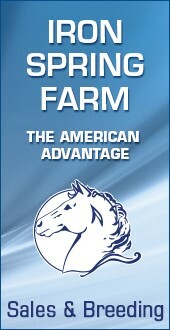 Is a GM sufficient to qualify for Great American Insurance Group/USDF Regional Dressage Championships? Is a GM enough to make me eligible for Adequan®/USDF Year-End Awards? Is a GM enough to make me eligible for Adequan®/USDF Dressage Sport Horse Breeding (DSHB) year-end awards? Does a GM make me eligible to compete in Great American Insurance Group/USDF Breeder’s Championship (USDFBC) Qualifiers and Finals classes? What is the membership year for Group Members? Do Group Members receive a USDF card? Can Group Members receive any type of refund if they are members of more than one GMO? Why am I not listed as a Current GM with USDF when I have paid dues to my GMO? 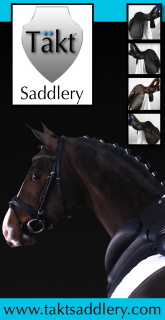 Will this affect my eligibility for USDF Rider Awards? No. 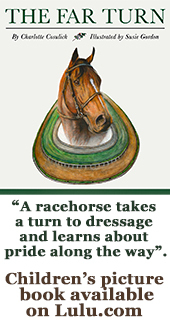 To be eligible for DSHB awards, the owner must be a USDF Participating Member or USDF Business Member. Qualifiers: Yes. In Great American Insurance Group/USDFBC Qualifier classes, any type of USDF membership or USDF Non- Membership is acceptable for the owner. There are no membership requirements for the trainer/handler/assistant. Finals: No. As an owner of a horse competing in Great American Insurance Group/USDFBC Finals classes, you must retain a USDF Participating or Full Business Membership. The USDF GM year is December 1 through November 30. GM is for a full 12-month period, regardless of when the membership is submitted on a roster to USDF. Yes, if you do not have a current PM, you will receive a USDF Group Member card. However, if you have a current PM and GM, you will not receive a card as you will receive a PM card, which is the higher level of membership (your USDF number will be the same for your PM and GM—USDF numbers do not change). Due to the high volume of GMO rosters that come into the USDF office at the start of a new membership year, there is some lag time in the processing of the rosters. Once your GM has been updated in our office, a copy of your current Group Member card will be available on the USDF Web site the following day. This lag time will not affect eligibility for USDF Rider Awards as GM is retroactive to the first day of the current GM year. Questions? Contact the GMO coordinator at (859) 971-2277 or via email at gmo@usdf.org.